The first thing it come across my mind when I received the package is to name it as “360 Care Package”, the package consist of products from Bio+Green crystals, Bio Shield, Little Innoscents and Choice Organic Tea. From Young to old, Environmental to Bodycare to Diet, every part of life of everyone is well taken care of. When immersed in water, pouch and powder dissolve formulating a precise cleaning solution for specific cleaning purposes – Bio+Green Crystals are revolutionary new Crystal compounds in water-soluble pouches containing pre-measured amounts of chemicals. The purification or crystallization process separate any unwanted chemical strands including volatile organic compounds. Bio+Green Crystals are natural, non-toxic and zero waste. Our skin is the largest organ of the body. Hence, it presents the most exposure to germs and harmful pollutants around us. With the increasing in skin cancers patients, it is important for us to use safe products that protect our skin and overall health. Bio Shield is a vitamin-based, all natural and organic, topical spray, developed to maintain and enhance the skin’s natural immune functions. Complex Bioflavonoids contained in it offer a safe and natural alternative for preventing microbial growth without the use of heat or dangerous chemicals. Babies’ and infants’ good friend! Little Innoscents are naturally pure and organic baby skincare products based on aromatherapy ingredients – they can be used on delicate and sensitive skin and provide essential skincare for babies and infants. The products – completely free from Toxic Chemicals, Parabens and all other little hidden nasties, can be used to relieve young ones from rashes – including eczema, psoriasis, cradle cap, and nappy rash. 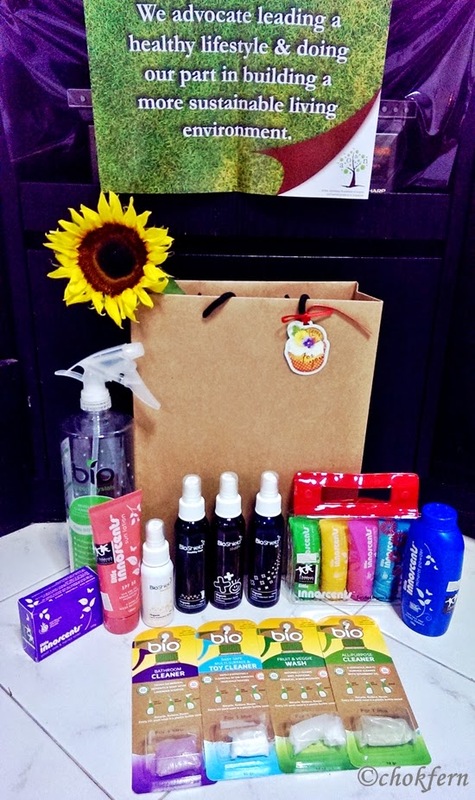 Just to go http://www.allthingsorganic.com.sg and you can view their wide range of available products!